Our Bridgewater-Raritan and Branchburg residences are located near major highways and public transportation. Nearby, you will find parks, recreational facilities, restaurants, shopping and more! The locations of our short-term rentals have something for everyone. Whether you choose to relax in the privacy of your new furnished temporary residence or venture out to one of the endless number of top-rated eateries in town, our NJ Furnished Apartments locations have the venues that you’re looking for. The Raritan Train Station is on the Raritan Valley Line. 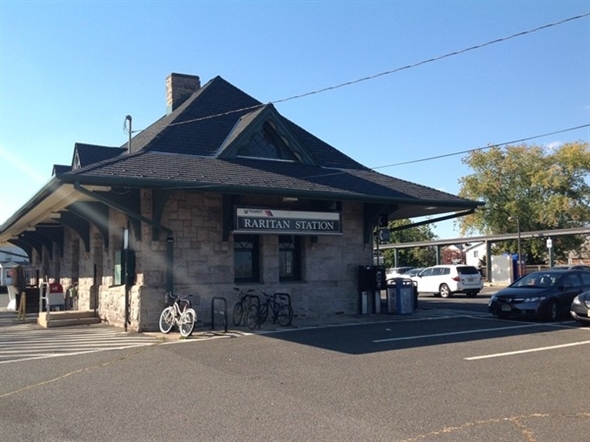 Our Raritan NJ Furnished Apartments are located within short walking distance to the Raritan Train Station. Therefore, traveling/commuting to New York City and Newark is convenient by rail. Additionally, there is no need to pay for parking. Our furnished apartments are conveniently located minutes from major highways including I-287, I-78, Route 22 and Route 202. This ease of access will make your travel time shorter. As a result, you will have more time to relax and do the things that you enjoy. Branchburg Sports Complex has it all. They have sports, camps and clinics, an arcade, laser tag, a play maze and more! 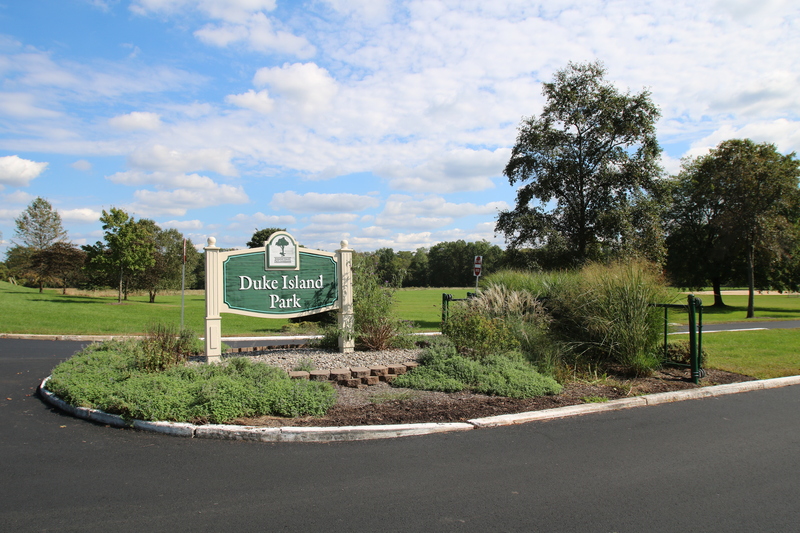 Duke Island Park features bike trails, picnic areas, playgrounds, a softball field. People love coming here because of the free outdoor concerts, fishing, hiking trail, ice skating, picnicking, playgrounds and more. 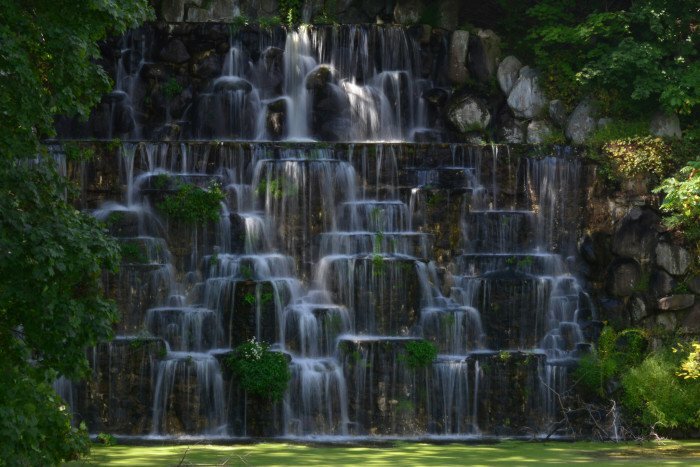 If you enjoy nature, then Duke Farms is the place for you. More than 1000 acres of land are open to the public, which will give you the opportunity to walk, bike ride, attend an event, workshop or festival. 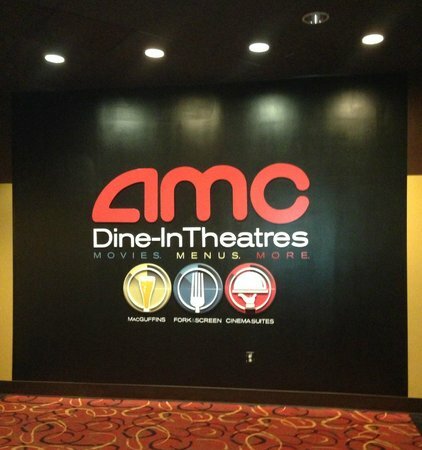 The AMC Dine-In Movie Theatre is located in the Bridgewater Commons Mall (see shopping below). Here, you can watch the latest movies and enjoy a full service meal at the same time. 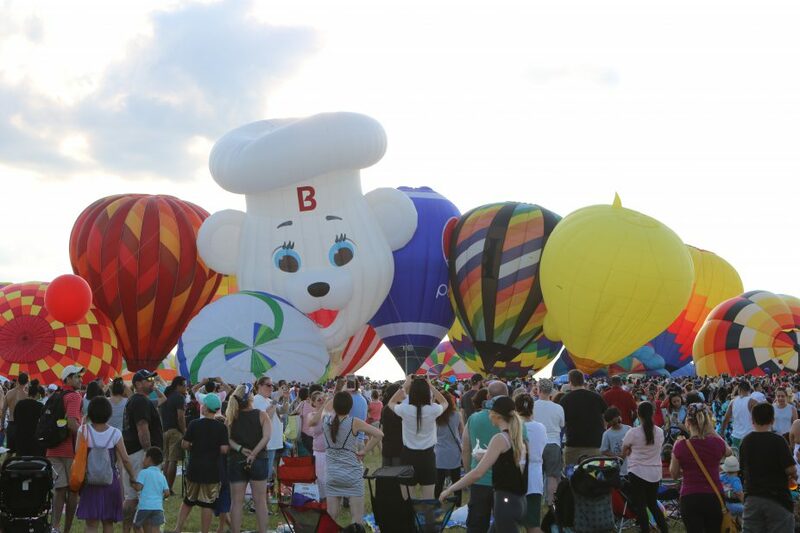 QuickChek New Jersey Festival of Ballooning – This annual event is the largest summertime hot air balloon festival in North America and has been named the premiere family entertainment attraction in New Jersey. The festival features 100 hot air balloons from around the world, live concerts and family fun experiences that you won’t forget. Tour of Somerville Cycling Series – Thousands of biking enthusiasts come to witness bike races in the Tour of Somerville. This event began in 1940 and has become a Memorial Day tradition in the town. 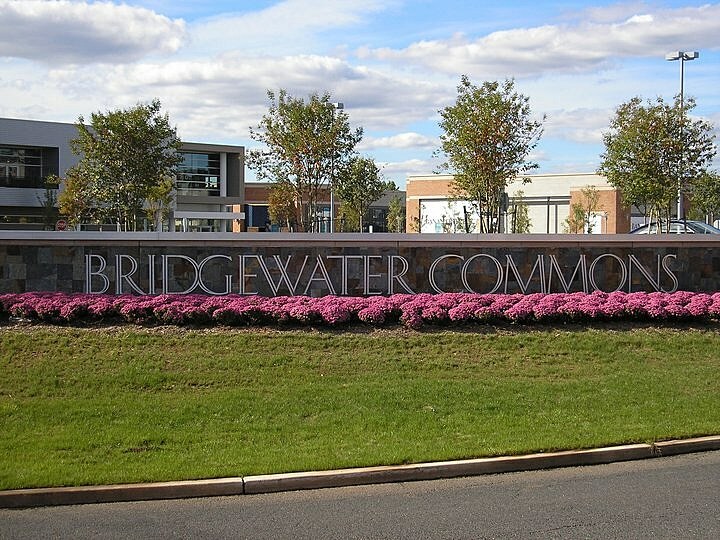 Bridgewater Commons Mall and The Village at Bridgewater Commons- Features 159 stores including Bloomingdale’s, Lord & Taylor and Macy’s. Choose from a great variety of restaurants including Seasons 52, Cheesecake Factory, Maggiano’s and more. 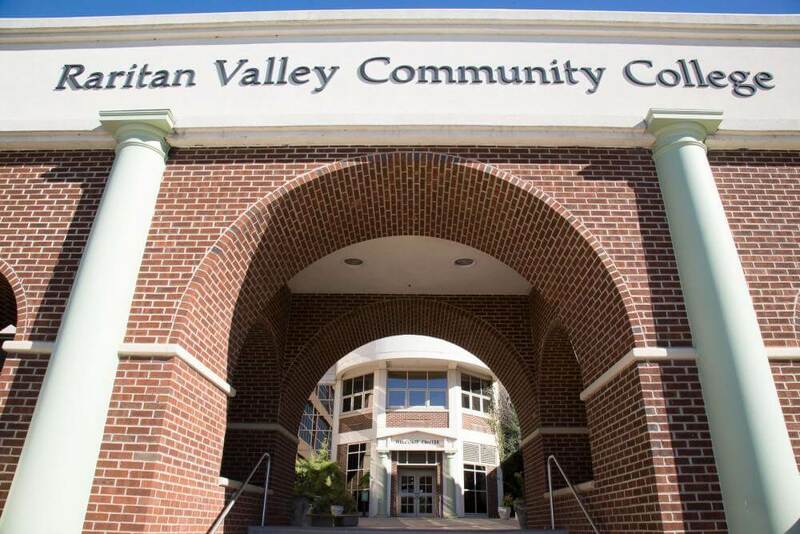 Raritan Valley Community College is located in Branchburg, NJ, just minutes from our furnished apartments. If you have interest in astronomy, then you will be happy to know that there is a planetarium with observatory and special events for the public. You will also find an art gallery, performing art showss, the Holocaust & Genocide Institute, Adult Personal Enrichment Classes and much more. Rutgers University is a 13-mile drive away from the residences of NJ Furnished Apartments. If you’re a football fan, then you will enjoy seeing the Scarlet Knights play at home. 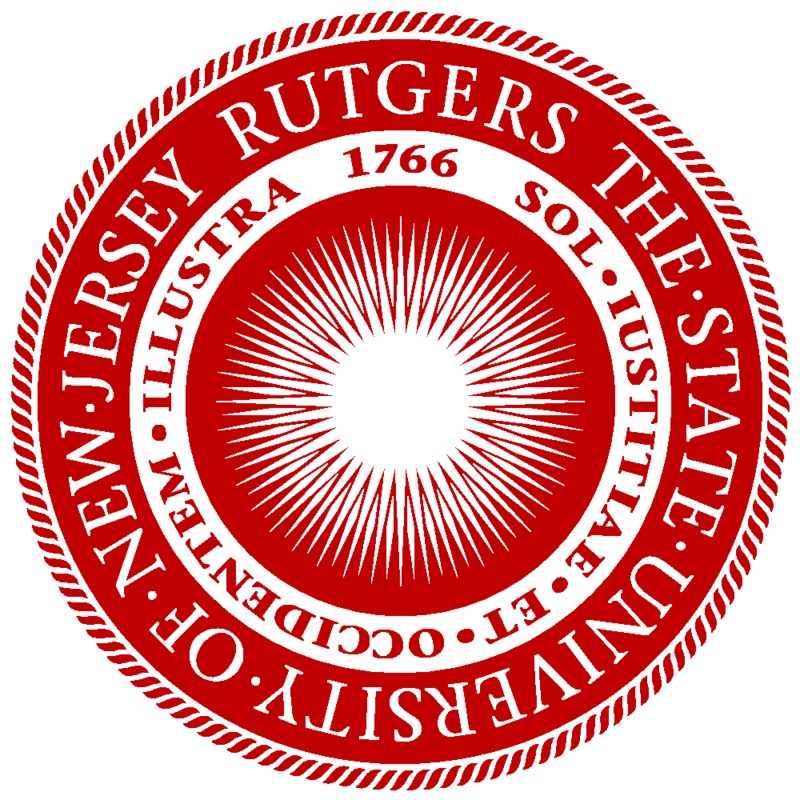 Rutgers is the State University of New Jersey and the Scarlet Knights compete in the Big Ten Conference. Although the Bridgewater, Raritan and Branchburg have a large amount of rural areas, there are a number of major companies nearby, which will make make your commute easy and fast. Some of these include: Sanofi, Unicom, Johnson and Johnson, Ortho-McNeil-Janssen Pharmaceuticals, Met Life and Life Cell.